Comic scrapers — threat or menace? 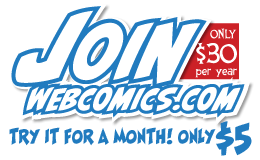 Comic scraper sites (and apps) pop up at the rate of every other month or so. 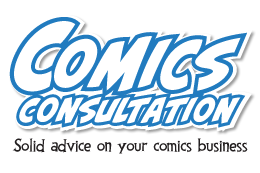 Typically, they use a webcomic’s RSS feed to “scrape” the comic and use it for their own purposes — whether it’s a collection of their favorite comics in one site or an app that allows a reader to easily surf all of their favorite comics in one, easy place. 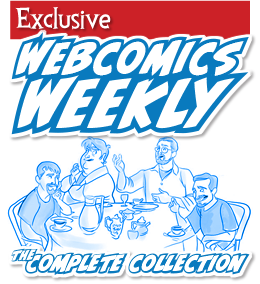 In general, comic scrapers take only the comic, leaving behind the other elements of the webcomic site — like the blog …and the site’s advertising.